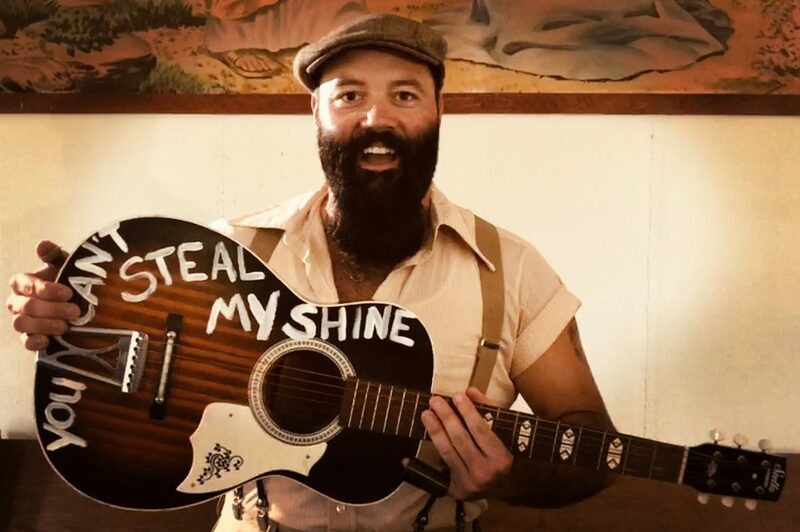 We need your help finishing the music video for our new single, “You Can’t Steal My Shine.” We are asking our friends and fans around the world to submit 5-15 seconds of video showing you shining in your own way, in a place that inspires you. You just need to hold up some lyrics from the song, write them in sand, paint them on something (please don’t vandalize anything! ), or you can write them with some other creative idea that you may have. The full lyrics and uploading instructions are below. Rev. Peyton personally wants this song to be an anthem of positivity. The song isn’t very long, so your video might not make it in the final version, but EVERY submission is entered to win a signed custom Washboard Breezy Official Washboard. If you want to help, please SHOW OUT, be yourself, inspire, and have fun with it. Thank you so much for all the continued support! We couldn’t do it without you.